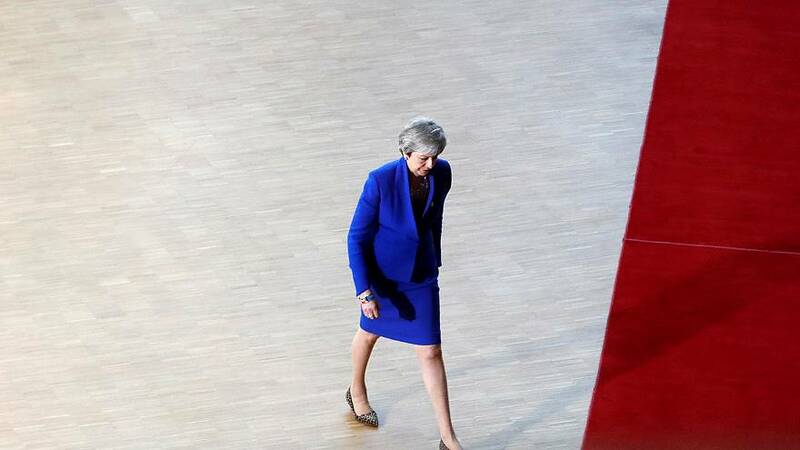 The decision was the result of a high-stakes, six-hour summit in Brussels that saw prime ministers and presidents gather from across the continent to determine Britain's fate. European Council President Donald Tusk, who hosted Wednesday's summit, confirmed in a tweet that an extension had been offered but he did not specify a date. However if she declines, Britain will be facing a "no-deal" Brexit on Friday. While this scenario does have its supporters, most experts warn it could tank the economy, bring food shortages, and risk conflict in Northern Ireland. Almost three years after Britain voted to leave the E.U. in a June 2016 referendum, Europe has become exasperated by the inability of the country's politicians to agree on a way forward. The British Parliament has rejected the government's divorce deal three times and dismissed every alternative as well. A petition to cancel Brexit altogether gained 6 million signatures on the Parliament's website. If May were to reject the E.U. 's offer, Britain could technically still go for this most dramatic of options. However lawmakers have in the past shown little appetite for such a solution.